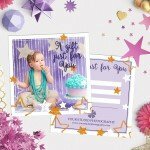 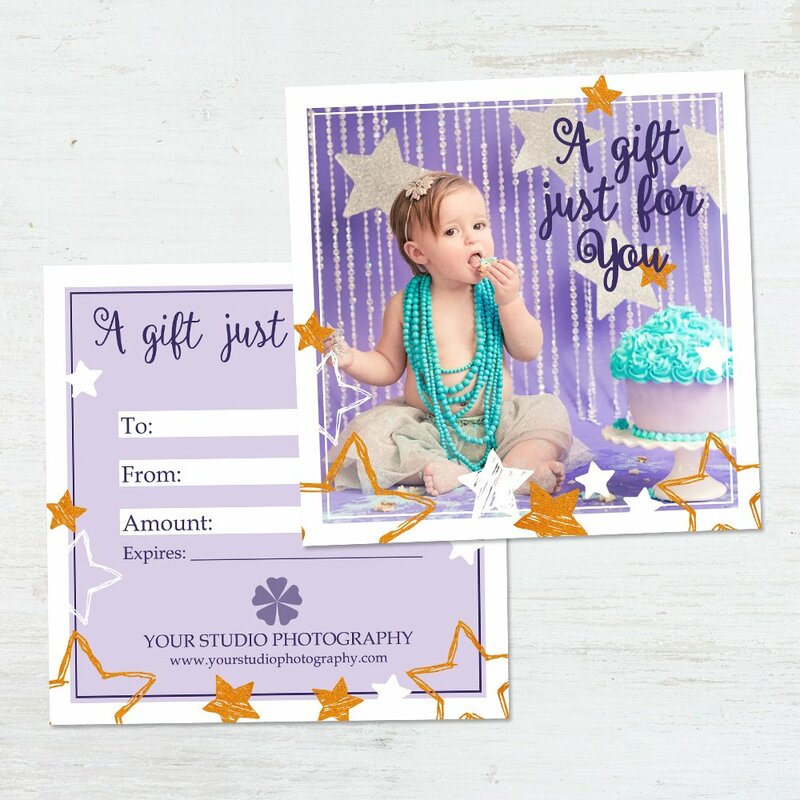 Easily create custom gift certificates which contain colorful effects and bright stars. 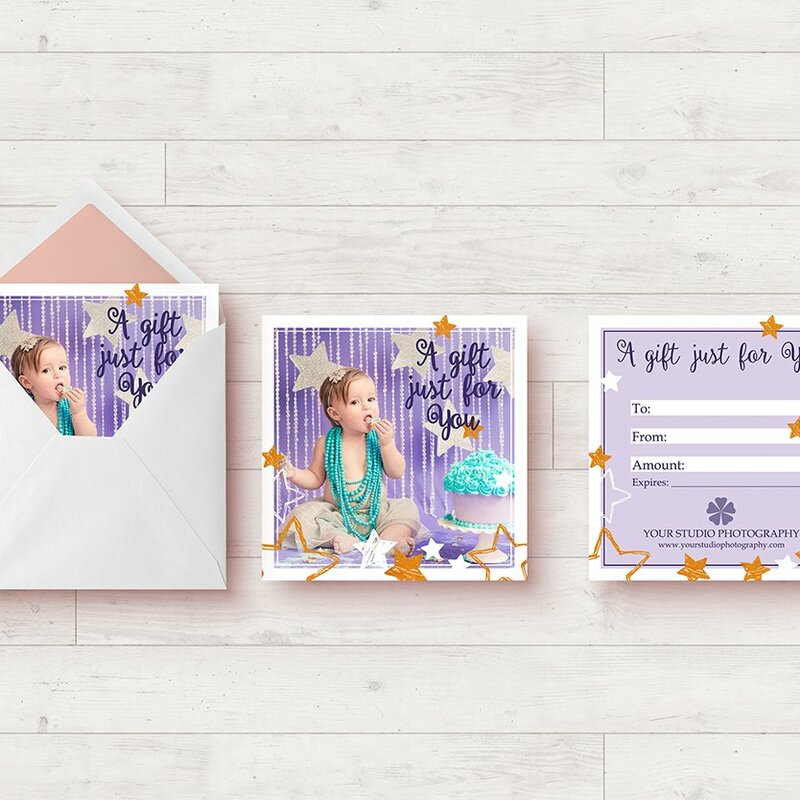 A professional touch that your customers can pass on to their friends and loved ones, all thanks to this set of templates, quick and easy to use, for Adobe Photoshop. 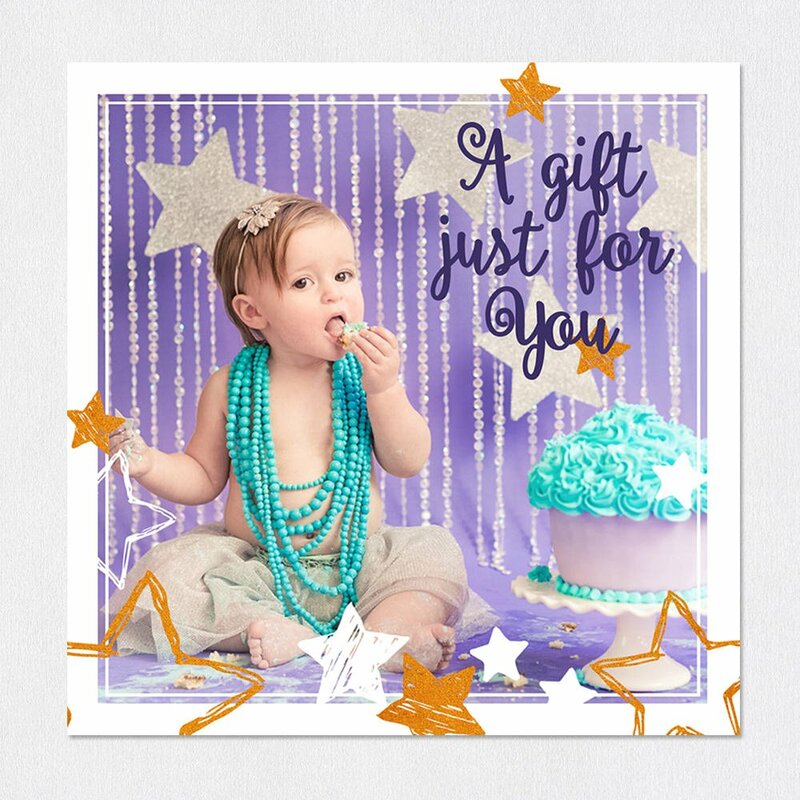 Give your clients a bright and cheery option for gift giving which include lively effects and colorful schemes. 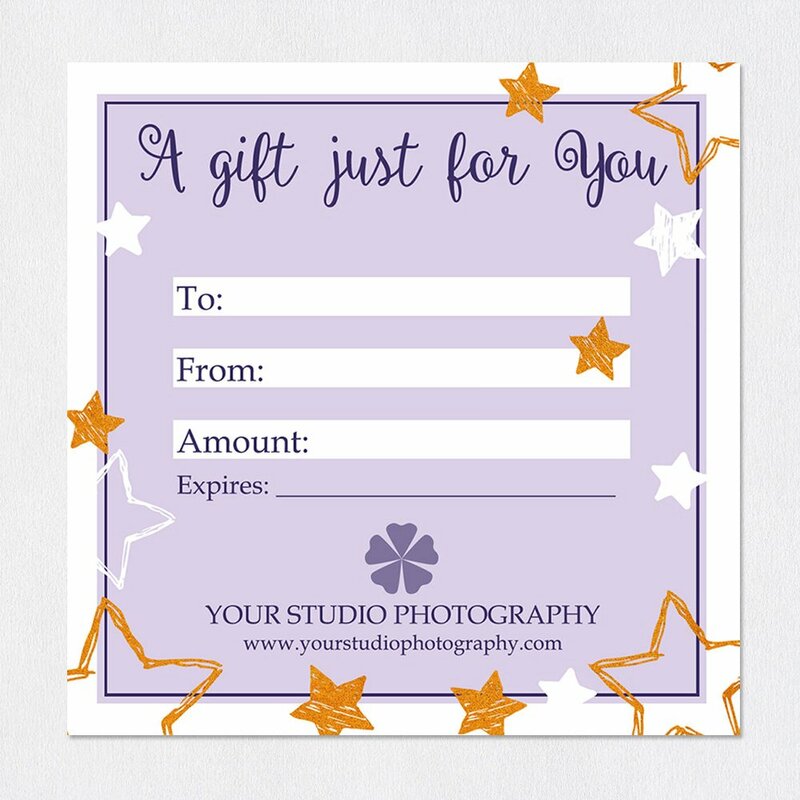 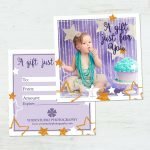 Such a thing is now easier than ever to create, thanks to the new “Stardust” Gift Certificate template for Adobe Photoshop. 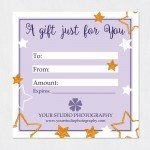 With the help of this great tool, you can represent your business in the gift-giving experience in a unique and memorable way, where the recipient of your company’s gift certificate will recognize the value of the gift and be thankful to the person who gave it to them. 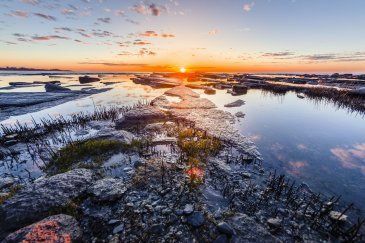 Add your own images and customize with completely editable text, allowing your company to be represented your way, with your own personal touch.